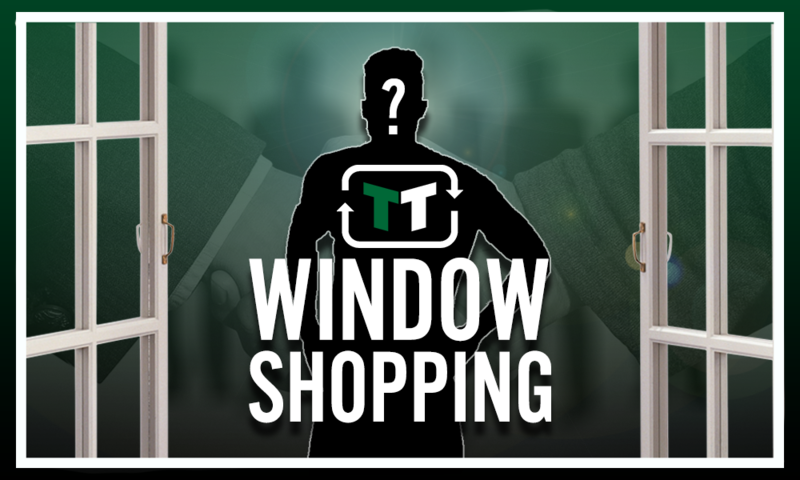 Rangers absolutely must launch ambitious raid on West Ham in order to finish best ever summer window | The Transfer Tavern | News, breakdown and analysis on all things football! Rangers are beginning to get accustomed to life under Steven Gerrard as the Liverpool legend has made a confident start to life as a football manager. Whether he will continue the good pre-season form into the Scottish Premiership is currently unknown but Gerrard is equipping his squad to the best of his ability in order to give the club a fighting chance at challenging with Celtic for the title. Life will be tricky, considering Rangers have to balance the Europa League alongside league and cup competitions, something Gerrard is yet to face as this is his first job as a manager. To help add to his squad further, Gerrard should seriously consider bringing West Ham youngster Nathan Holland to the club. 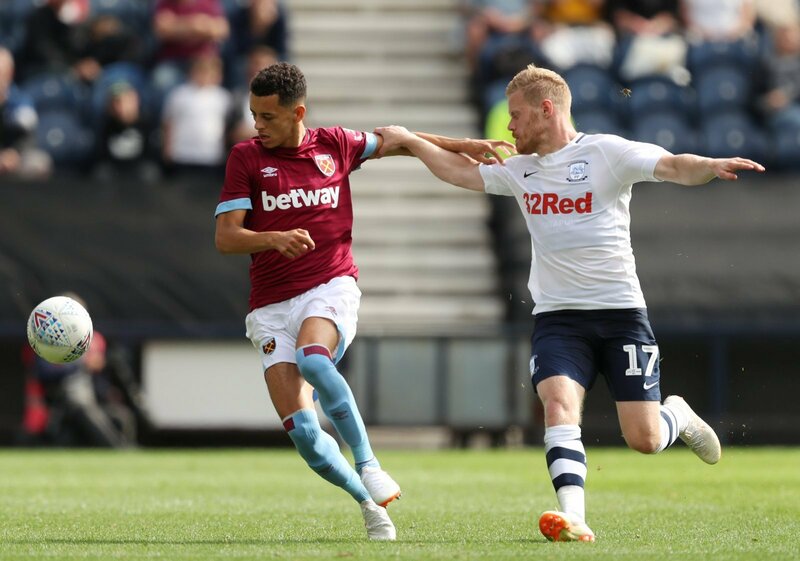 Nathan Holland is believed to have a bright future at West Ham and after impressing their new boss Manuel Pellegrini when first starting pre-season, many dubbed him as a player who would be capable of being around the first team this year. However, the Hammers eyed bigger and better quality players and splashed the cash on Andriy Yarmolenko and Felipe Anderson, two top wingers that would quash any chance of Holland getting game-time with the first team. 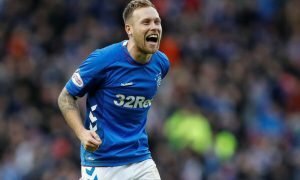 After missing out on their pre-season tour to Austria, Holland may decide to look at his options away from the London Stadium, where Rangers should be waiting at the front of the queue in order to grab his signature. The 20-year-old has good pace and trickery, as well as strong passing and crossing ability which give him all the attributes needed to become a star in the future on the wing. 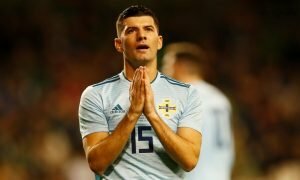 Rangers can provide him with the opportunity of regular football and this could be a great move for all parties involved.